Samsung already knows the culprit of the explosions of Galaxy Note 7. 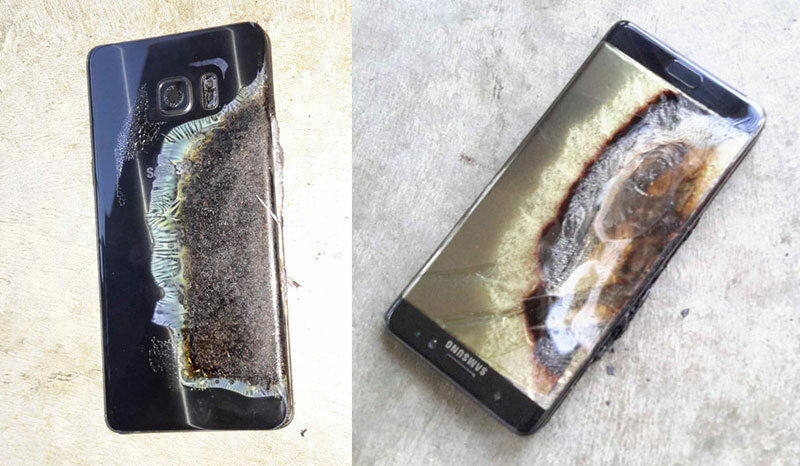 After several months of investigation, Samsung claims to have discovered the cause of the problems of their ill – fated Galaxy Note 7. The smartphone, one of the most important releases of the company, was withdrawn from the market last October, a few weeks after his commercialization, after registering several cases of explosions during the charging process. In the first case, a failure in calculating the dimensions of the battery would have contributed to deform one of the top corners. This deformation sometimes occurred a rupture of the sheet charge of separating the positive and negative battery electrodes, creating a short circuit in some of the cells. The increase of the resulting temperature favoured a cascade effect which resulted in the deflagration of the battery. In the second case, the controller has been a defect in the ultrasonic welding system components, a manufacturing error that could have occurred as a result of the first. 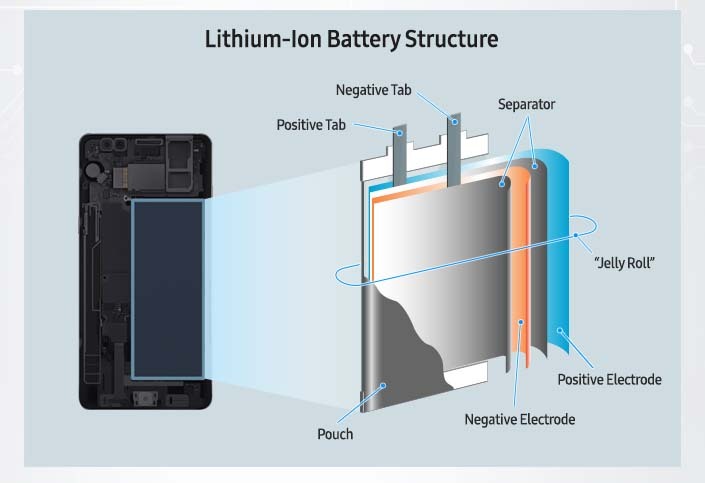 After detecting the problems in the first batteries, Samsung initiated a program for the collection and exchange of affected terminals and called for an increase in the production of its second supplier to cope with demand. The need to manufacture more batteries in a short time would have affected the quality of the same or the inspection processes in the factories of the supplier. 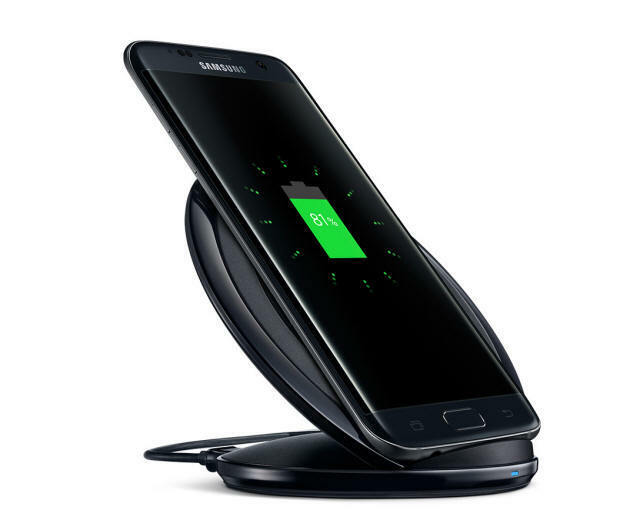 Samsung has reached these conclusions after an extensive investigation which involved 700 engineers and which have been used more than 200,000 devices and 30,000 extra batteries. 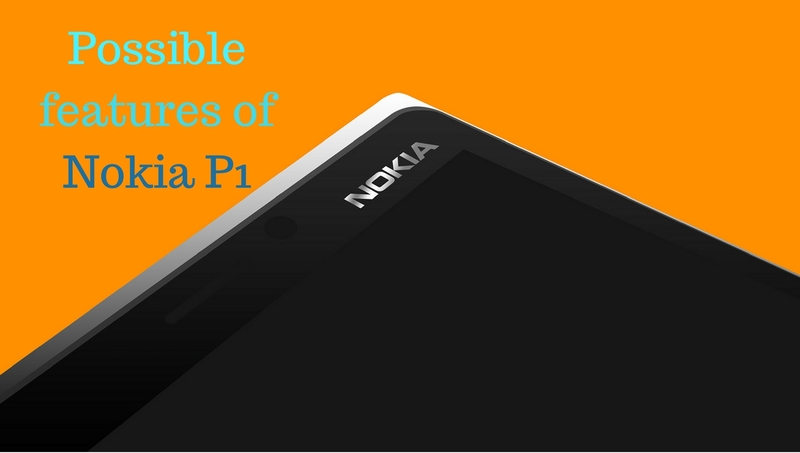 These phones have been subjected to different charge cycles with varying conditions. The company has created a battery safety committee that will now advise and certify the components and which is made up of several researchers and engineers from all over the world. It has also created new guidelines for the design, manufacture and testing of its products that help to prevent future similar incidents. For Samsung to regain consumer confidence has become a priority. Is expected to present in the coming weeks the company Samsung Galaxy S8, one of their mobile star of this 2017, and the launch risked being overshadowed by problems Note 7 model.